Join us in St. James Park for our monthly Swing Night. 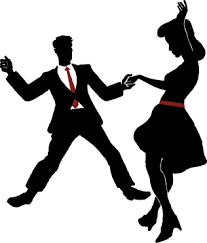 Free swing dance lesson at 6:30pm and during the intermission (approx. 8pm) with Swing Toronto . Learn a few basic steps so you can dance the night away with the Sugar Foot Stompers from 7-9pm. Swing Toronto are the friendly producers of some of the most established and terrifically fun dance events in the city of Toronto, including Saturday Night Swing! 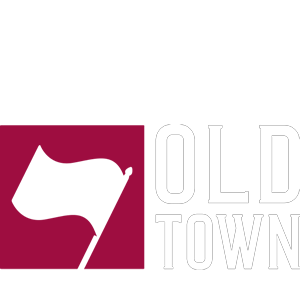 Formerly known as Odd Socks, Swing Toronto takes pride in offering a welcoming atmosphere to everyone, from the most inexperienced novice to long time social dance enthusiasts. The Sugar Foot Stompers are a Toronto based swing band made by and for dancers! Started by long time swing dancers Caitlin & Steve Wellman, they have combined their music and dance experiences to create a band that is meant to get you out of your seats. With a song selection of classic swing tunes that also draws from Toronto’s rich New Orleans Trad connections, they are still a treat for non-dancers as well. 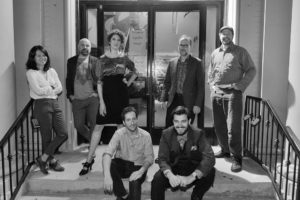 The band is made up of some of Toronto most accomplished jazz musicians featuring Caitlin Wellman on vocals, Steve Wellman on drums, Gram Whitty on bass, Jacqueline Chia on trombone, Kevin Miller on banjo, Charlie Trainor on Piano and Toby Hughes on saxophone.